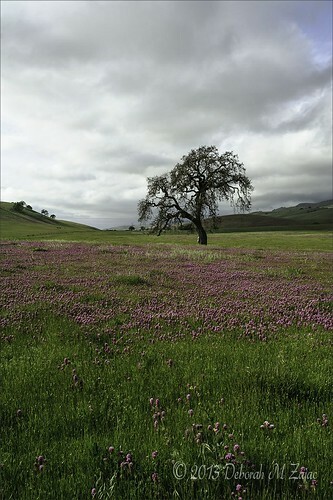 Spring in California’s rolling hills, originally uploaded by dmzajac2004-. From a day with Rainey and Rene in the countryside hunting wildflowers. The clover was more prevelant than the poppies this year. We saw Golden Eagles, and a Bald Eagle pair too, but they were too far for my lens to capture anything good. Right now it was enough to see them. I’m so glad they’re making a comeback in California! Beautiful photos. Looks like you had a lovely day. Thanks for sharing.